High maximum flux density, low cost and large energy storage capacity. 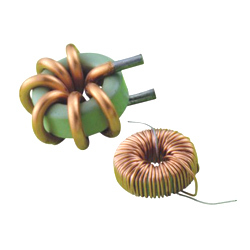 The applications are conducted emi noise filters, pulse transformers, DC output/input filters, light dimmer chokes, power factor correction indcutors, continuous-mode fly-back inductors, output chokes for switching power supplies. 1. Inductance from 1uH to 20mH. 2. Current from 0.1A to 30A. 3. 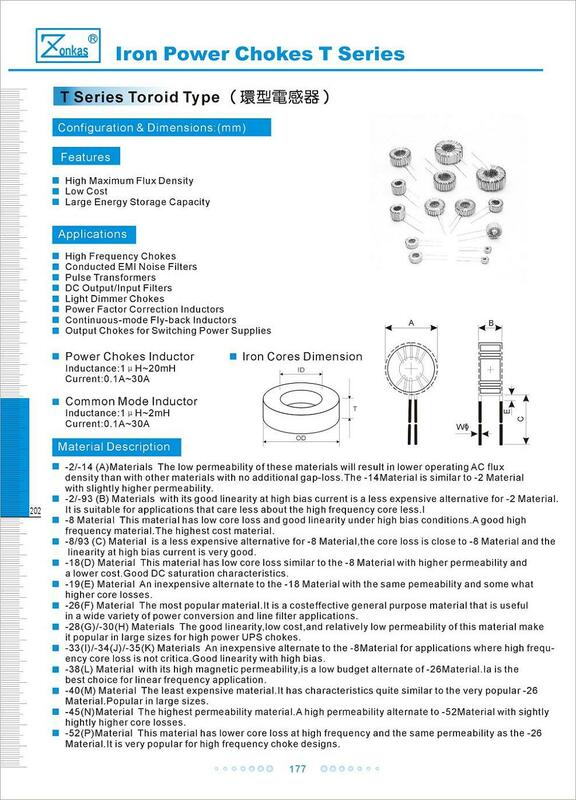 Cores outter dimesion from 0.16 inch (4.06mm) to 6.5 inch (165mm). Low minimum order quantity required, reasonable price, fast delivery.